The detections of these substances in the plastics could be a very challenging task requiring the use of wet chemistry and advanced spectroscopic methods. Most of the methods could take time, cost money and also require special laboratories. 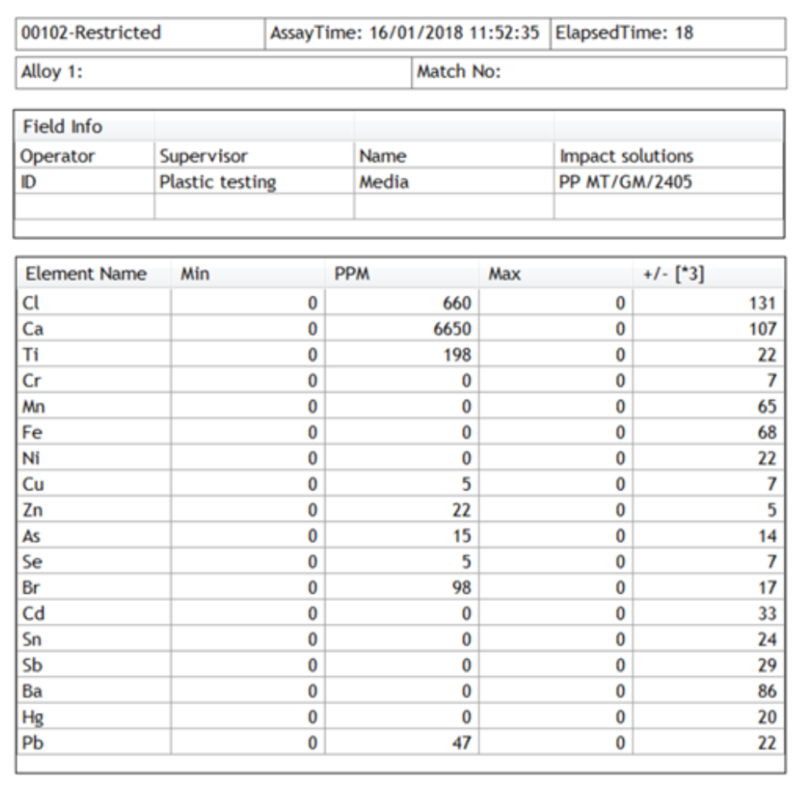 But there is a spectroscopic technique which can provide fast, reliable and cost-effective screening of additives in plastics, X-ray fluorescence (XRF) spectroscopy. One of the main advantages of using the XRF is that it is a non-destructive testing technique which requires no sample preparation or special handling. 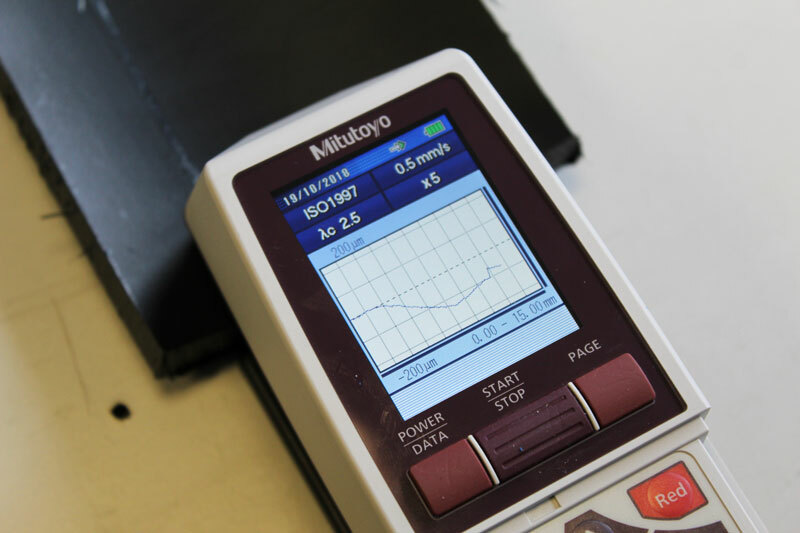 Handheld XRF guns, in particular, can be used to confirm polymers and plastics in consumer goods and electronics do not contain restricted toxic elements in situ and within minutes. For further information, please get in touch today on +44 (0) 1324 489182 or email info@impact-solutions.co.uk. Alternatively, you can view our testing capabilities here.